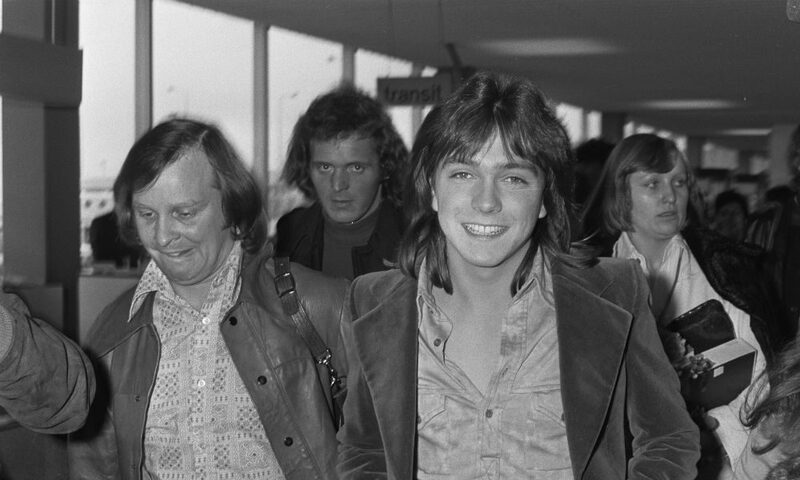 This Tuesday, August 14 at 7:30pm, the David Cassidy Band & Special Guests will perform at Putnam Place in downtown Saratoga Springs to benefit the Thoroughbred Retirement Foundation (TRF). Expect songs from Cassidy’s final EP and recording, Songs My Father Taught Me, sung by Cassidy’s band members, performing together for the first time since the icon passed away in November 2017. Musician, horse owner and trainer and Cassidy’s long-time friend Gary Contessa will also join the band on bass guitar in a tribute to Cassidy, who held TRF, and Saratoga Springs, close to his heart. The evening will also feature an auction of a painting by David Hill of one of David Cassidy’s horses, food by Pies on Wheels and drinks from Putnam Place’s beautifully renovated bar. Putnam Place will host the Thoroughbred Retirement Foundations’ fundraiser featuring the David Cassidy Band Tuesday, August 14 at 7:30pm. After writing about three foundations that take care of Thoroughbreds after retirement for saratoga living’s “The Races!” issue, my eyes have been opened to so many more amazing organizations doing similar work for the horses that mean so much to the racing industry and Saratoga Springs. One such organization is the Saratoga Springs-based TRF, the largest of its kind in the world, which provides retired horses sanctuary at 21 TRF retirement facilities across the country, 9 of which are TRF Second Chances Program farms, located at state correctional facilities. On these nine farms, inmates participate in vocational training programs in equine care and stable management, and the benefits of the program after the inmates are released are tremendous. Tickets to the fundraising event are $50, but for saratoga living readers (a.k.a. YOU) and Putnam Place frequenters, the entrance fee has been waived! 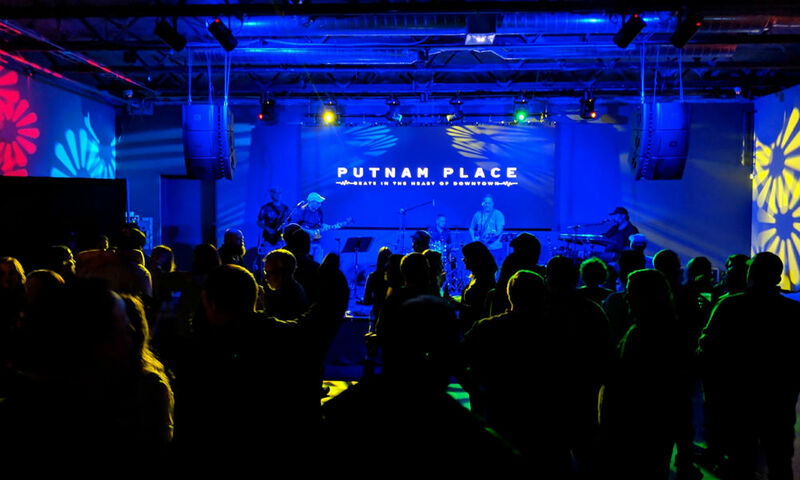 All you have to do is email tiffany@putnamplace.com with the number of guests, say you were referred by saratoga living, and you’ll be added to the guest list. What’s better than a night in downtown Saratoga listening to live music for a great cause? We’ll see you there.